 975 Now FM has your back. We're giving you a chance to win $5,000 and we want you to have everything you need to know to win. 2. Listen to us weekdays for our daily codewords (7:05 AM, 12:05 PM, 5: 05 PM). Yes, that is correct. There will be more than one codeword each day as you will have THREE chances to win. 4. Keep your phone close by because you might just get a call telling you that you've won anywhere from $500 to $5,000. But of course your phone is already close by because you're listening to us on our app, right? If not, DOWNLOAD IT NOW and take us with you wherever you go!